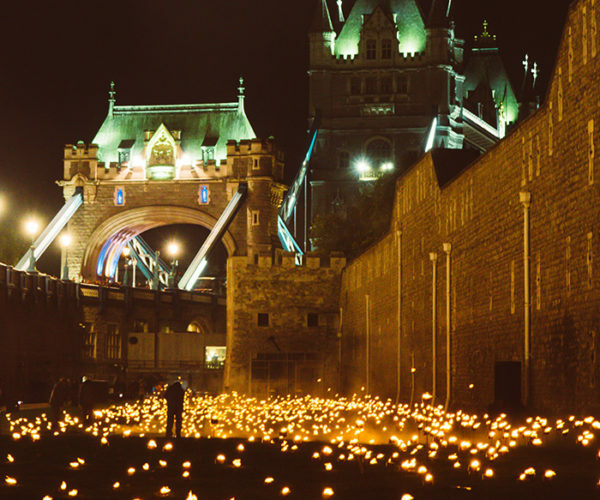 Whether you’re lighting up a pathway or creating a unique glow in your garden, the warmth of our limited edition orange torches can bring something special to your outdoor areas. 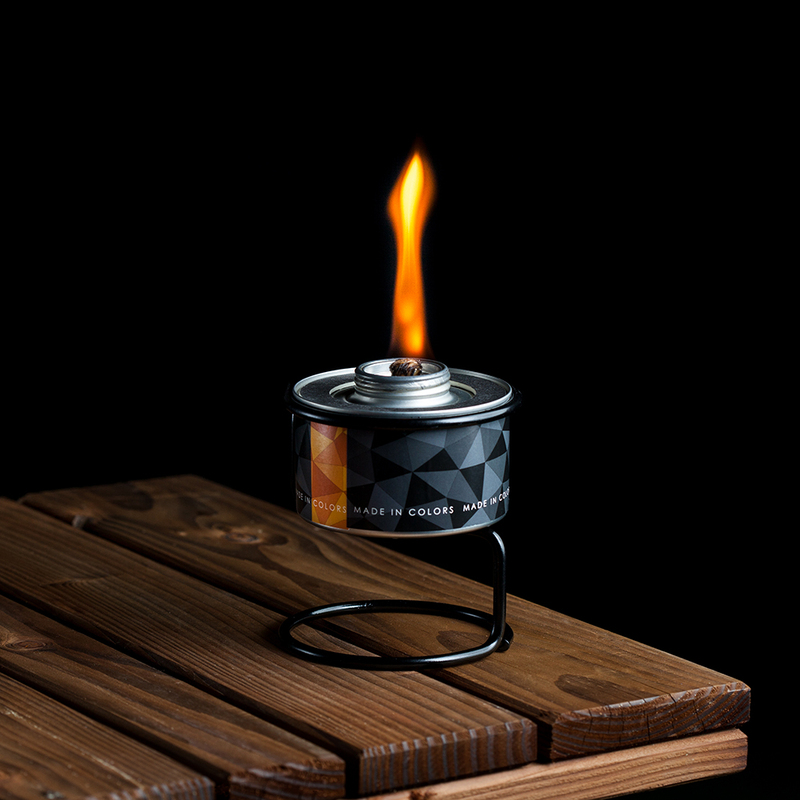 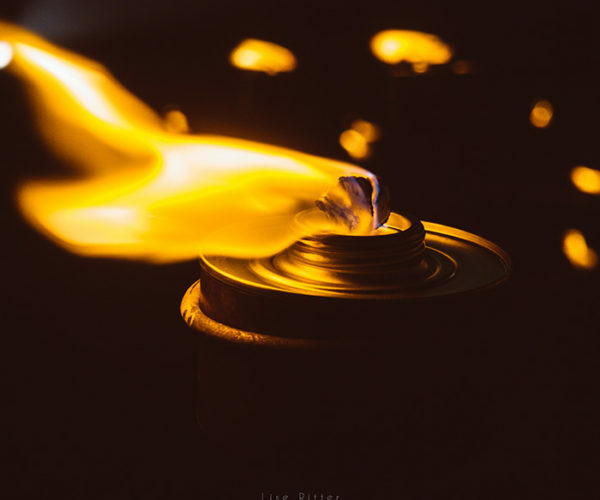 Burning up to five hours, our limited edition torches are specially designed to burn cleaner, with no fumes or smell. 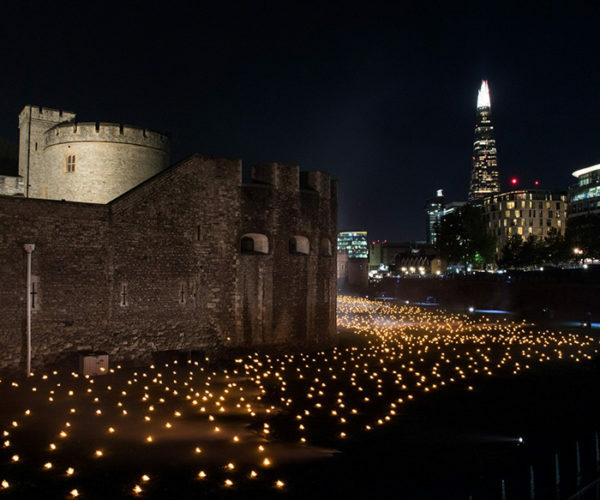 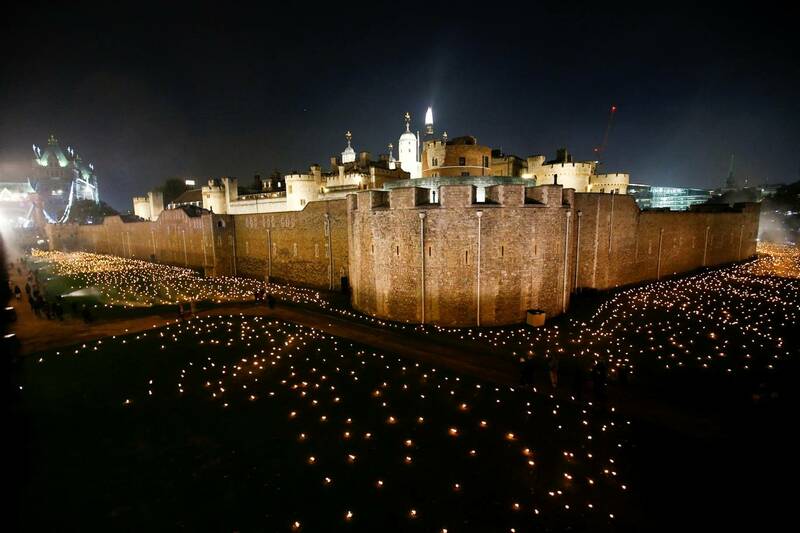 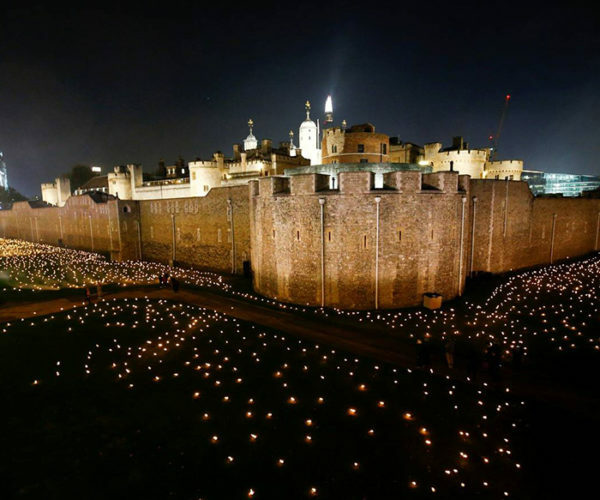 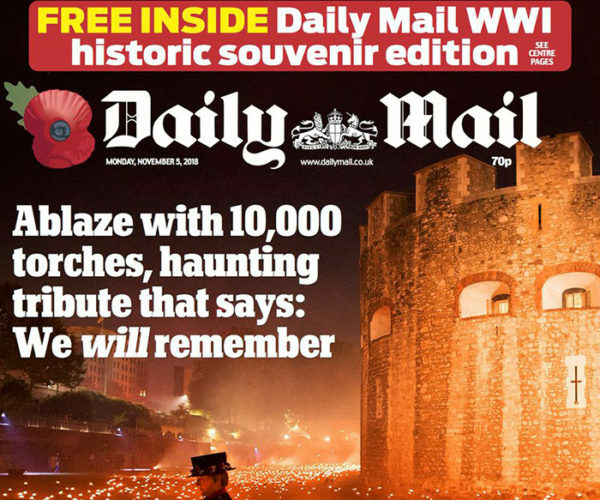 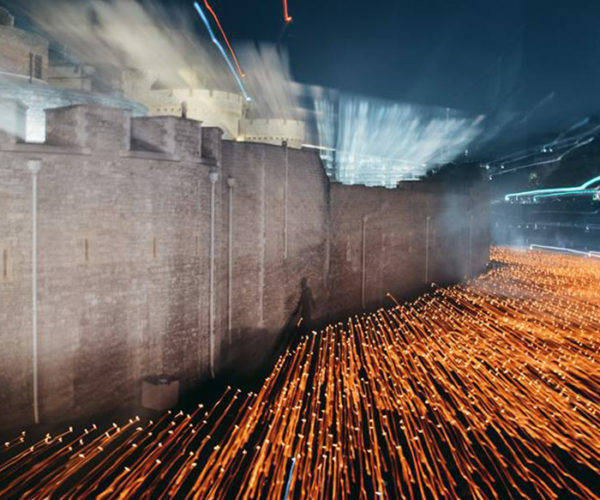 For eight nights in November, 10,000 of our torches filled the moat around the Tower of London with a warm glow commemorating the centenary of the armistice of World War I. 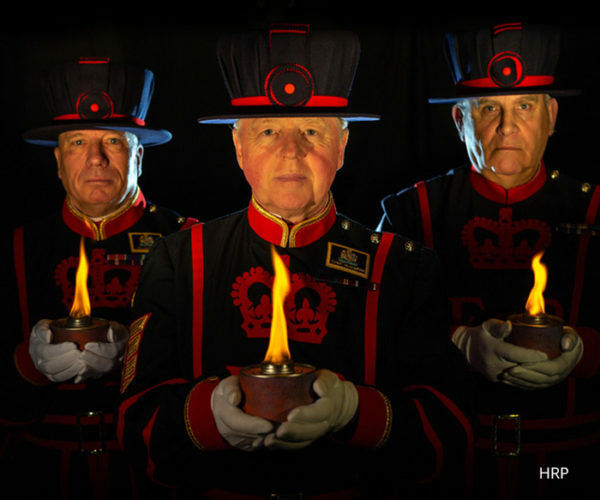 It was a moving event to be part of, and now you can pick up your own limited edition torches in packs of two or four. 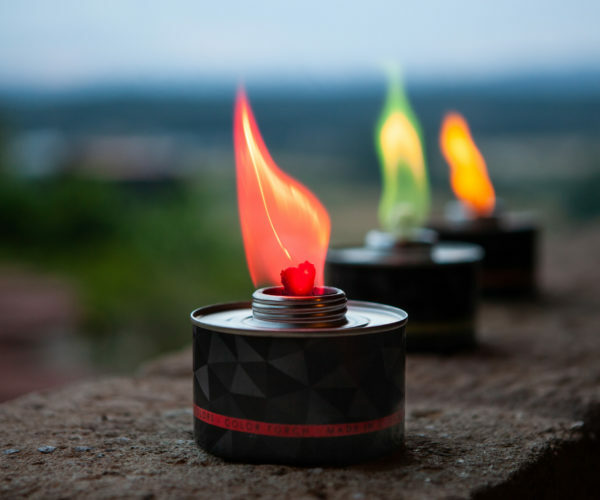 Get your limited edition lights now. 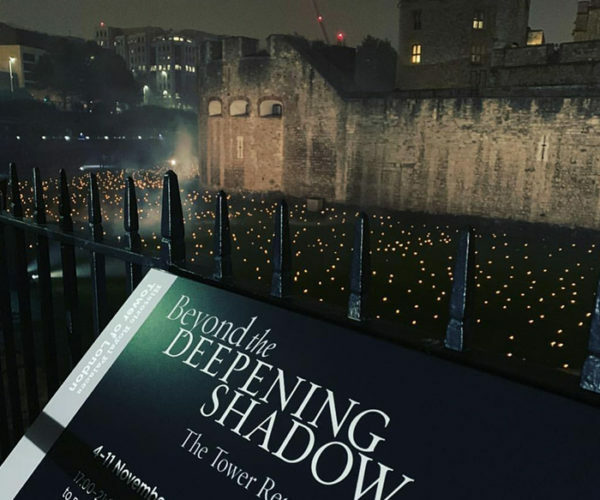 Here are some pictures of this event but you can find much more on our facebook, instagram and youtube …on top on this page.